The much-anticipated blue wave that swept across the United States on election night remained strong as it washed over California. Democrats here scored unprecedented victories at every level of government—sweeping every statewide office, reducing the number of Congressional Republicans to levels not seen in generations, and bolstering supermajorities in both houses of the state legislature. And there’s little reason to think that Republicans will be gaining back any significant ground in the next election as Democrats historically do better in presidential election years than they do in mid-term elections. 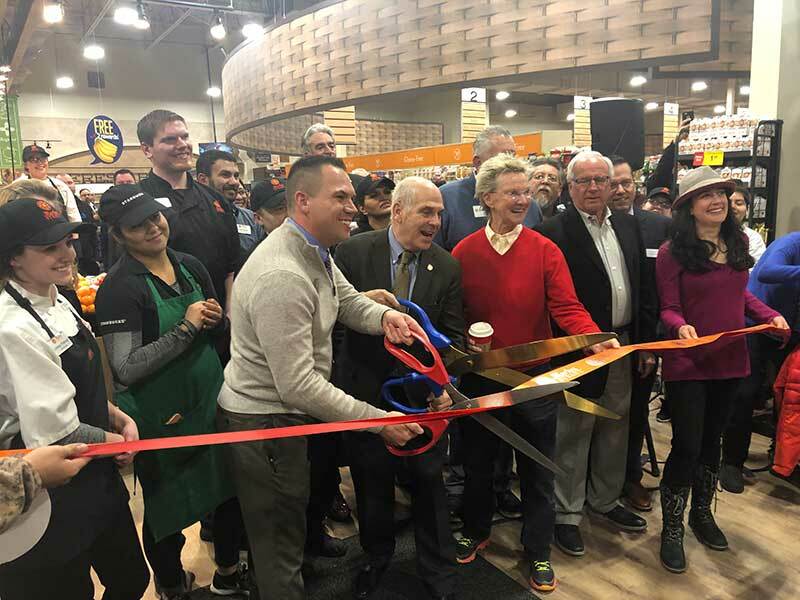 As the new legislative session begins in Sacramento, the question is: How bad will the new political climate be for grocers (and the business community as a whole) in California? While it’s impossible to predict anything political with certainty, there is some reason to believe that it won’t be as bad as some people might think. The first glimmer of hope comes from the State Senate. For years, it was the State Assembly that was considered the easier place to stop legislation that was deemed bad for business. With 60 Democrats in the lower house, this will not be the case in the new legislature. Finding 20 Democratic Assemblymembers to vote against legislation from members of their own party will be a daunting, if not nearly impossible, task. The dynamic in the Senate will be a bit different. Although Senate Democrats will have 29 members in the 40-member house, a number of these Democrats are more business-friendly moderates who have replaced more liberal members of their party. These moderates will have the ability, if coordinated correctly, to impose “business-friendly” amendments to legislation that is overly burdensome to business or, if such amendments to these types of bills are not taken, even stop bills from passing altogether. Whether or not this will happen remains to be seen. It will take some organization and leadership from moderate Senate Democrats to do this and there has been no indication that such leadership exists there…yet. The second glimmer of hope, believe it or not, is incoming governor Gavin Newsom. Though he has a national profile of being an extremely liberal, progressive politician from San Francisco, it is worth noting that he is a business owner who began his political career as a self-proclaimed pro-business moderate. This point is sometimes lost on people outside of California, where it is not uncommon for a Democrat (or Republican for that matter) to be extremely progressive on social issues and more moderate and pragmatic on issues affecting business. Newsom will no doubt bring his experience as a retailer and manufacturer to Sacramento—and that experience will (hopefully) inform some of the decisions he makes on the legislation that is sent down for his signature. This is all conjecture, though. Nothing in life, or politics, is guaranteed. A lot can happen between now and the end of the first year of the legislative session in September. Fong became president and CEO of CGA in March 2008. A native Californian and a lawyer, he joined CGA after 12 years with the California Credit Union League (CCUL). 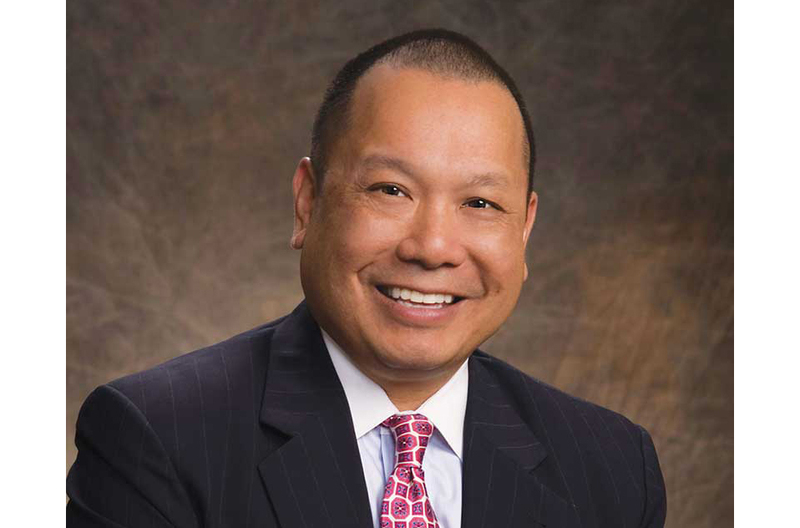 At CGA, Fong serves as the association’s chief legislative and political advocate and ­oversees government relations, member services, convention and communication programs. 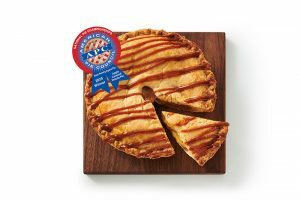 He also is ­president of the California Grocers Association Educational Foundation (CGAEF). His grandfather started Carmichael Supermarket, the first grocery market in Carmichael, California, in 1941, and Fong worked in the ­grocery business as he grew up.